Banks are shelling out billions of dollars to upgrade their systems, protect their data and improve mobile banking and other digital customer experiences. 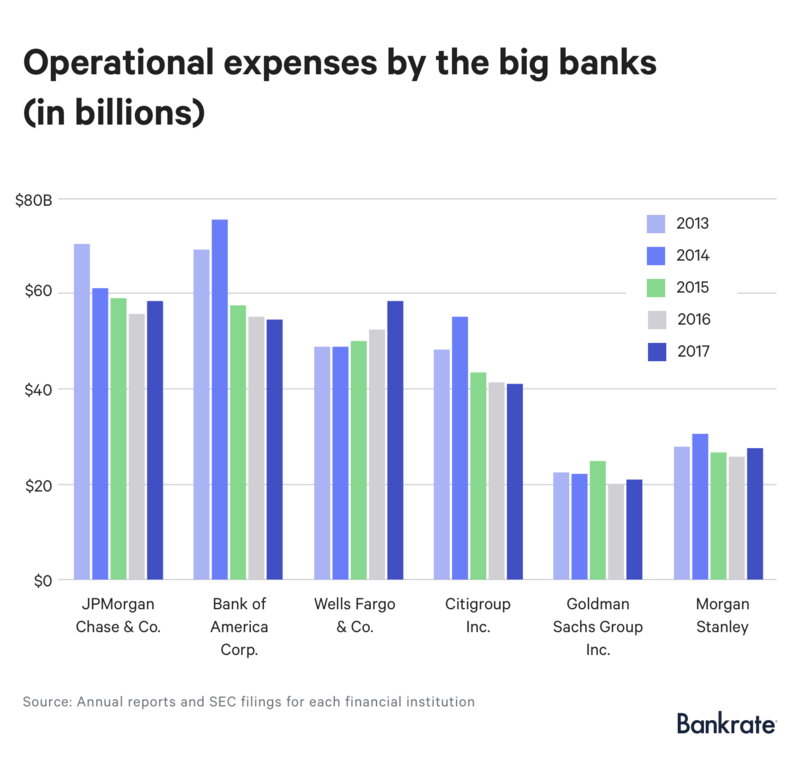 The spending is inching up operational expenses for firms including JPMorgan Chase & Co.
Twelve of the 15 largest banks, including JPMorgan Chase, saw an increase in their operational budgets from 2016 to 2017 with several citing technology spending as a contributing factor, according to a Bankrate.com analysis of the firms’ 2017 annual reports. JPMorgan Chase reported in July that operation expenses for the first half of 2018 jumped 7 percent from a year earlier to $32.1 billion. Net revenue climbed even faster, pushing overall net income up 26 percent compared with the first six months of 2017 to $17 billion. 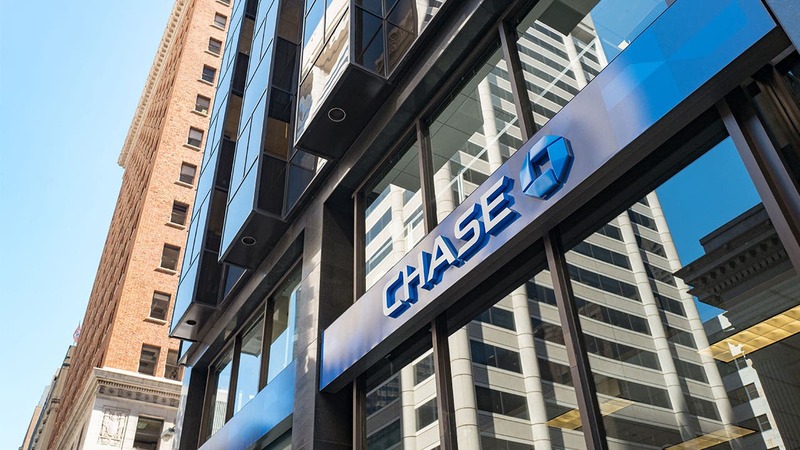 In June JP Morgan Chase announced a national rollout of its all-mobile bank, Finn by Chase. 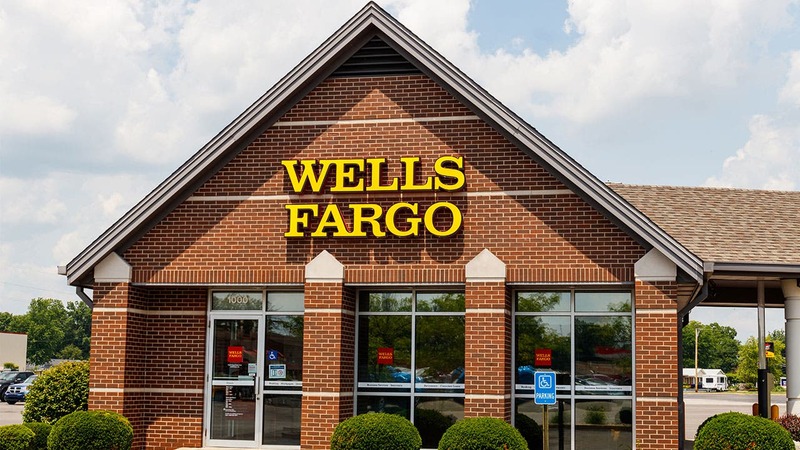 The launch came ahead of Wells Fargo’s mobile-first app, Greenhouse, expected to be released later this year and the marketing push of Citigroup Inc.’s upgraded digital platform on the Citi Mobile App. “Although we just launched Finn nationwide, I think it’s fair to say it’s still very nascent and we’re still learning,” Marianne Lake, chief financial officer of JPMorgan Chase, said during the company’s second quarter earnings call July 13. In North America, overall bank IT spending is projected to grow by 4.9 percent in 2018 to $104 billion, according to Celent. The Boston-based research and advisory firm expects global tech spending to climb 4.2 percent to $261.1 billion in 2018. Long-term the banks’ spending goals include ensuring existing clients that their information is secure, becoming more efficient, staving off new competition and reaching new customers — especially among younger generations. Source: Estimates from banking institutions and executives. Citigroup Inc. ~20 percent of expense budget is dedicated towards technology spending. Business Insider estimates that’s ~$8 billion. Morgan Stanley ~$4 billion for technology maintenance and innovation. What does the spending look like? 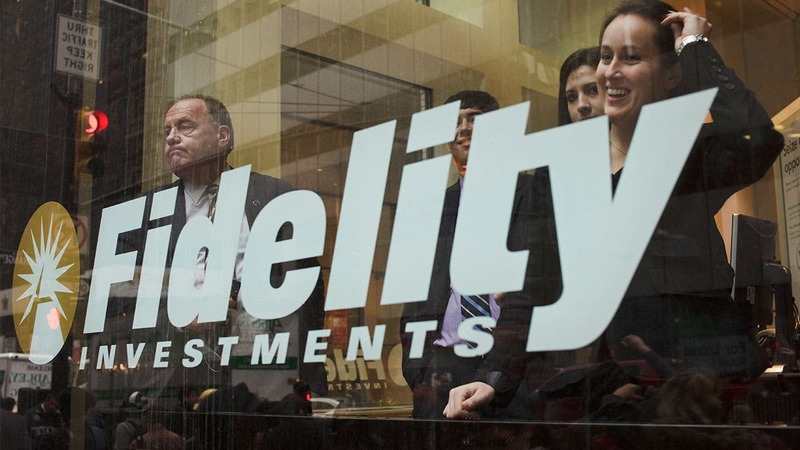 Engineering majors increasingly find themselves being wooed by big banks as the financial industry continues to upgrade its technological capabilities. The executive director of the Master of Financial Engineering Program at the University of California Berkeley’s Haas School of Business, Linda Kreitzman, sees more students fielding offers from banks like The Goldman Sachs Group Inc. in addition to bids from Silicon Valley staples and fintech startups. JP Morgan Chase employs nearly 50,000 people in technology at the company —more than 31,000 are in development and engineering jobs, and more than 2,500 are in digital technology. Financial firms aren’t always forthcoming with how big their tech budget is and where they’re spending those dollars. JPMorgan Chase & Co. appears to be a clear leader in the space. The New York-based financial institution budgeted $9.5 billion annually for technology in 2016 and 2017. And JPMorgan Chase boosted the funds earmarked for IT this year to $10.8 billion. Bank of America appears to be setting the bar with an annual global technology and operations budget of nearly $16 billion. Business Insider estimates Citigroup Inc. is spending about half that — roughly $8 billion — on technology. Earlier this year, Citigroup CEO, Michael Corbat, said about a fifth of the firm’s expense budget was going toward tech. Source: Projections from the Boston-based research and advisory company Celent. The sum of bank IT spending across North America, Europe, Asia-Pacific and Latin America is expected to increase by a 4.2 percent compound annual growth rate from 2018 to 2021. It’s unlikely the JPMorgan’s of the world will roll out the next hot banking app, platform or technology on their own, says Vasant Dhar, professor of information systems at New York University’s Leonard N. Stern School of Business. “Yeah they’re upping their budgets but that doesn’t necessarily mean they’re innovating,” he added. Money going toward new investments accounted for only 27 percent of bank IT spending in 2017. 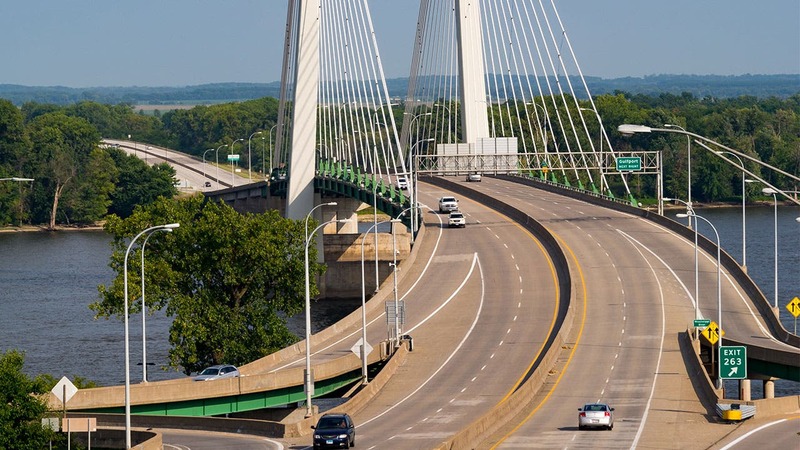 The rest — a whopping 73 percent of spending — went toward maintenance, according to Celent. “What banks are good at doing, especially the big banks, is copying the things that fintech companies are doing,” says Stephen Greer, senior analyst with the banking team at Celent. JPMorgan Chase is a good example. Of its roughly $9.5 billion tech budget in 2017, a little less than a third ($3 billion) was dedicated toward new initiatives and of that money $600 million was spent on emerging fintech solutions including building and improving digital and mobile services and partnering with innovators in the space, according the bank’s annual report.